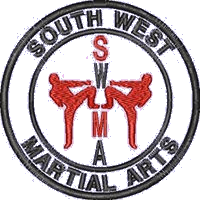 South West Martial Arts is a family friendly club catering for all ages and abilities wanting to learn Taekwondo and kickboxing. Learn self-defence, get fit, improve flexibility, strength, balance and endurance. 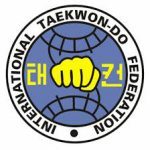 Traditional ITF Taekwondo values and teaching methods, along with modern competition training. Fully Qualified Expert Instructors with many years of experience. Kickboxing, derived from traditional martial arts such as Taekwondo and Karate, provides a sweat pouring pad slamming workout. Learn one of the most effective self-defence systems available - Taekwondo. Develop your fitness, balance, coordination, strength and flexibility. Boost self-confidence. 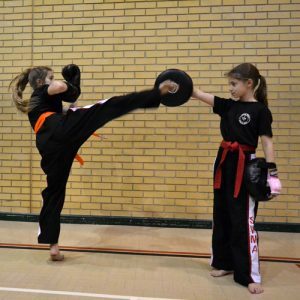 Martial arts are a fantastic way for kids to become involved with sport and fitness, whilst learning the very valuable skills of self-defence, self-discipline and self-confidence. 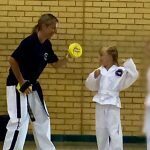 Taekwondo can help children with other sports too. Little Dragons provides a curriculum that focuses on improving children’s basic motor and listening skills, helping to improve their concentration, behaviour, self-confidence and self-esteem. Kickboxing combines the power of TaekwonDo kicking with western boxing and Muay Thai boxing using elbows and knees. Kickboxing provides a healthy and fun training environment, perfect for a good cardiovascular workout as well as improving general fitness and muscle tone. New to 2019, SWMA is pleased to bring you a brand new kickboxing class. 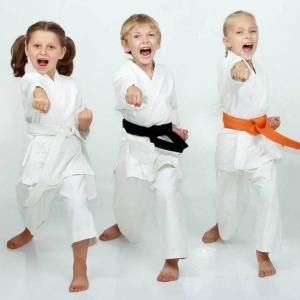 Our Juniors only Kickboxing class is a specially designed program for juniors between the ages of 8-12. 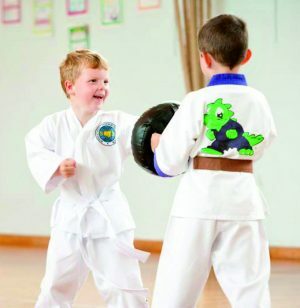 Your child will learn practical self-defence skills in a safe, friendly and fun environment whilst acquiring other skills such as self-discipline and excellent hand-eye coordination. And if that's not enough the pad slamming work out they will receive will have them as fit as a fiddle in no time! We have two available venues to choose from, you can choose to train at all of our available classes (please click here for class times), at any of our venues, as often or as little as you like. Choose to study Taekwondo, Kickboxing or even both disciplines, it's up to you, maybe you have a Junior or a "Little Dragon" in the making, it doesn't matter you can swap and change classes to suit your needs and all for one great monthly price. Want to see what you're getting before you commit? SWMA offers 2 free training sessions to anyone who is interested in joining. So come and try TaekwonDo, Kickboxing or Little Dragons to experience the benefits for yourself. Get in touch or just come along to the class that suits you best and get involved. 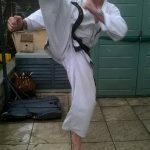 I have been training for around two and a half years with South West Martial Arts and have used all locations for both Taekwondo and Kickboxing. The atmosphere created by Jennie and indeed all students is second to none and encourages progression for the wide age range of people it caters for. A great club, I train with all 3 of my children. I love the fact you can train 5 days a week or chop & change days to suit family/work commitents. My daugther has been a member of SWMA for 8 years. After having very poor balance it improved immensely in 6 months. It’s given her strength, confidence, and the self-defence skills that make me happier when she goes out with her friends. These are life skills that are never lost, and it can help our youth find a good balance of strength, agility, and confidence. I have been training at the club for 10 years. A club that caters for all. My Daughter (aged 5) started back in July, She absolutely LOVES little dragon and counts down all week for her next lesson. its fantastic for the little ones to learn discipline, respect, self defense but most of all to build there confidence. The instructor is happy and friendly towards the children and the parents. I would highly recommend this group for your children or yourselfs. My son has been attending South West Martial Arts for over 5 years and I cannot praise the team highly enough. They have given him a love for Tae Kwando and provided the time, care and attention to help him flourish. Im sure he will be attending classes for many years to come! I thoroughly enjoy training at this club, there is a good atmosphere and all the instructors are knowledgeable and friendly. 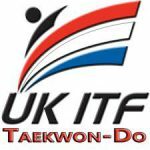 There are regular tournaments to compete in as well as seminar to go to, I would thoroughly recommend SWMA to anyone who is thinking taking up taekwondo. I have been training at SWMA for two years and I thoroughly enjoy every session. Everyone at the club is very friendly and supportive and very easy to get on with. You can enjoy yourself whilst improving fitness, discipline and balance. 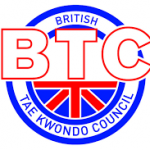 I would definitely recommend the club to anyone looking for somewhere to train martial arts. After taking a year off from Martial Arts due to an injury, I started looking for a new club. I tried a few different ones, but straight away I knew that this was going to be the club for me. There is an array of student at varying levels and the teaching we receive from Ma’am is exceptional. I would recommend this club to anyone! 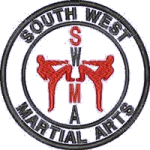 I have been training at swma with my 9 year old son for 18 months now,we both enjoy the fitness and taking part in the gradings together ,the students are all friendly and welcoming and mamm is a great instuctor and finds time for all students. Bring on the next belt! © SWMA 2019. Site design by S Toghill .